Huawei Technologies Co., Ltd. (the "Company"or "Huawei") is a wholly-owned subsidiary of Shenzhen Huawei Investment & Holding Co., Ltd. ("Huawei Holding"). Huawei Holding is solely owned by employees of the Company, without any third parties, including the government bodies, holding any of its shares. Huawei Holding implements an Employee Shareholding Scheme (the "Scheme") through the Union, which involves 65,179 employees as of 31 December 2010. They are represented by and exercise their rights through the elected representatives. 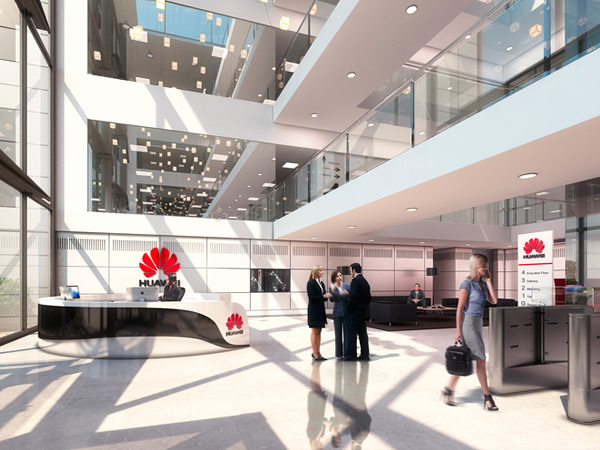 The Scheme effectively aligns the personal goals of employees with the Company's long-term development, fostering the continuing success of Huawei. Creation of trouble tickets for concerns/queries raised by / Customer / other BO teams /CORE NEs. Daily routine consolidation of trouble-tickets and prompt follow-up with BO for open faults / technical and trouble ticket updates. Escalation of alarms, service degradation, faults, partner queries to concerned BO support. Liaison with other BO/FO teams for inter-network elements such as: IN/VAS/3rd Party/IREG faults / technical issues. Liaison with Customer regarding technical queries and reporting. Actively participate in day to day activities for better customer service enhancement. Configuration level understanding of site creation, CGR creation, digit analysis verification and routing. Must have Rel 4 NSN CS Core Network Elements operations experience. Basic knowledge of SS7 layers and GSM/UMTS network architecture and their inter functioning. Should be able to work in shifts and ready for relocation. 2. Current Company Offer letter with last 3 months payslips. 3. Academic Certificates (Xerox Copies). 4. Photo ID Proof and Passport Size Photograph. Landmark: Near ITPL; Bigbazar Signal.